Kenny Bishop focuses his practice in Workers’ Compensation defense, representing employers and insurers in all aspects of workers’ compensation claims and disputes throughout Georgia. Prior to joining Eraclides Gelman, he law clerked at a claimant’s workers’ compensation firm which provided him with a unique insight into how these firms handle and represent claimants in workers’ compensation claims. 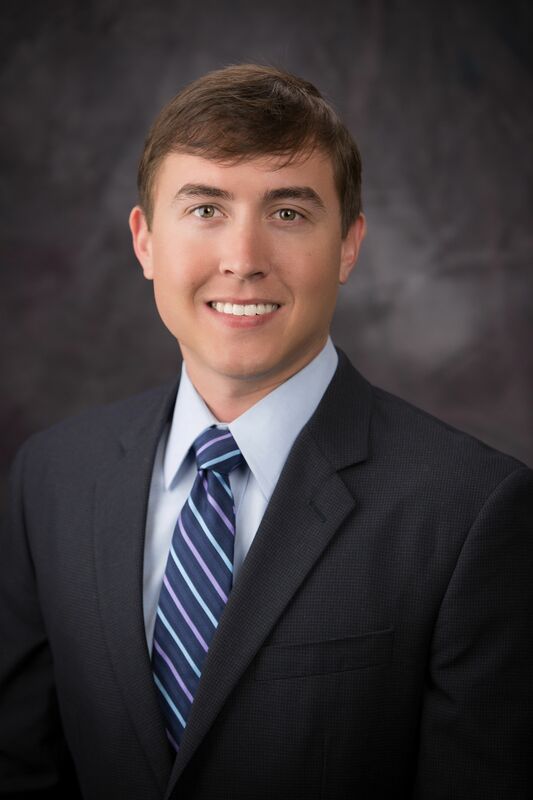 During law school, Kenny gained extensive experience through several legal internships including an externship with the Federal Public Defenders Office and clerkships with Judges and Family Law Magistrates. In addition, he is also a certified mediator in Georgia and Florida. Kenny majored in Political Science from the University of West Georgia and, before attending law school, earned his Masters of Business Administration from Jacksonville University. He began law school at Ave Maria School of Law as a Robey Charitable Trust Scholarship Recipient and later transferred to Georgia State University College of Law. He is licensed in Georgia and sworn in to practice in the Georgia Court of Appeals. The information you obtain at this site is not, nor is it intended to be, legal advice. You should consult an attorney for individual advice regarding your own situation. Copyright © 2016 by Eraclides, Gelman, Hall, Indek, Goodman, Waters & Traverso All rights reserved. You may reproduce materials available at this site for your own personal use and for noncommercial distribution. All copies must include this copyright statement.